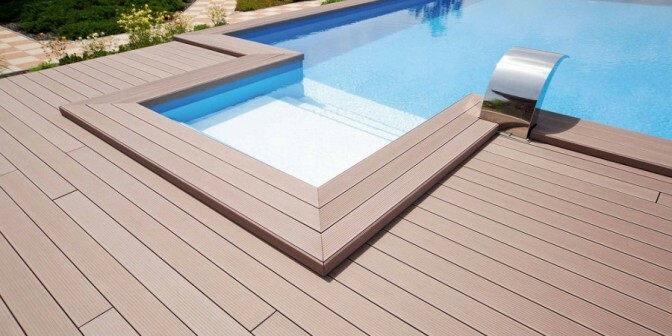 Decking WPC with natural wood look are highly durable, non-slip, resistant to chlorine and salt water and easy to install. The boards are easy to maintain, do not need to be painted and look as good as at the first day many years after. 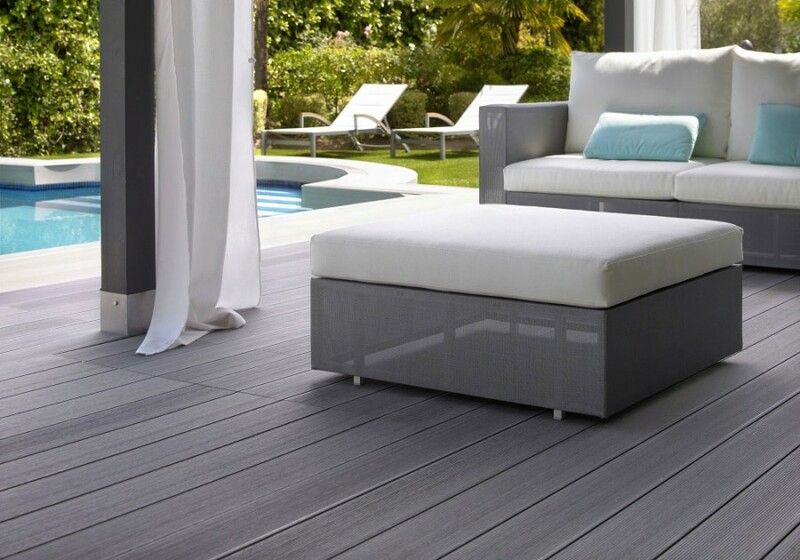 The floorboards in 8 natural colors blend harmoniously into any environment. 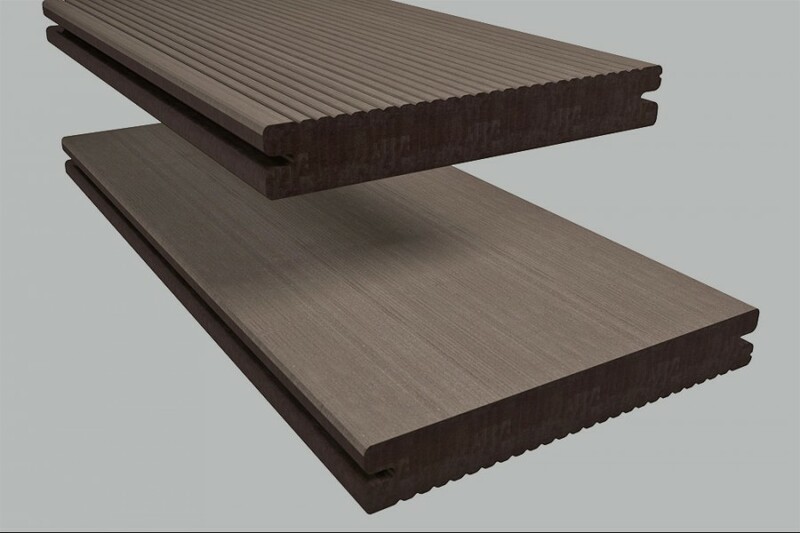 The boards of German production are brushed differently on both sides, so you can choose between a robust and a finer appearance. On the surface there are no screws. 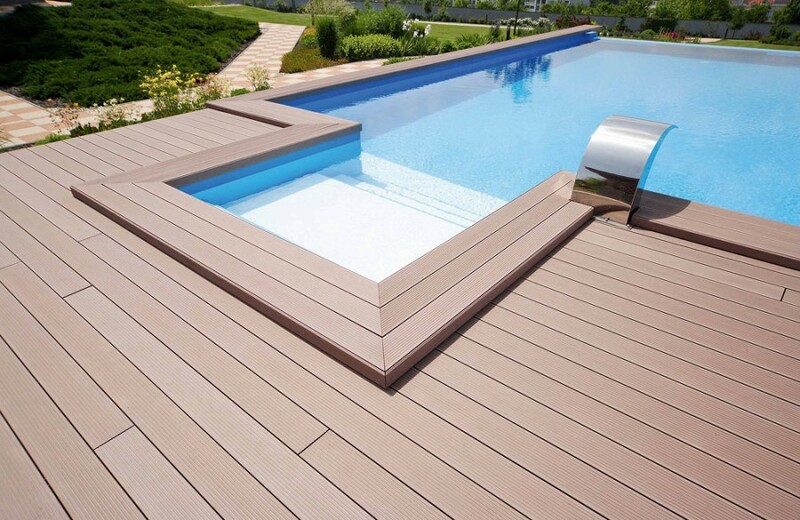 Allesdach is your wholesaler and partner for decking WPC. 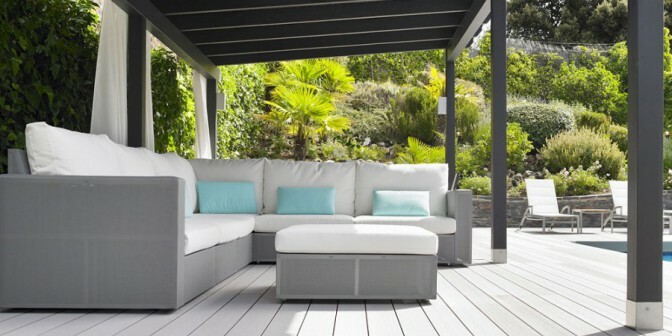 Terrace + has been designed for heavy-duty areas such as hotels, restaurants or outdoor pools. 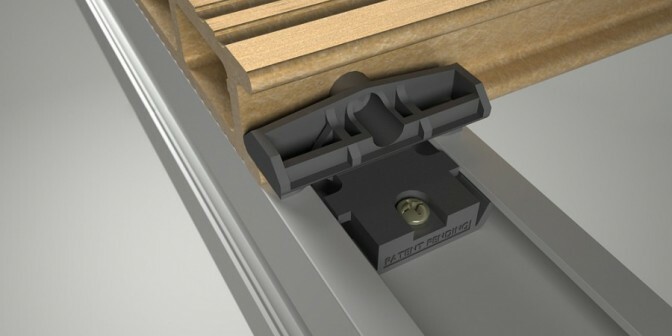 The surface of the extremely robust plank in shaft design is closed by a groove / spring connection virtually. 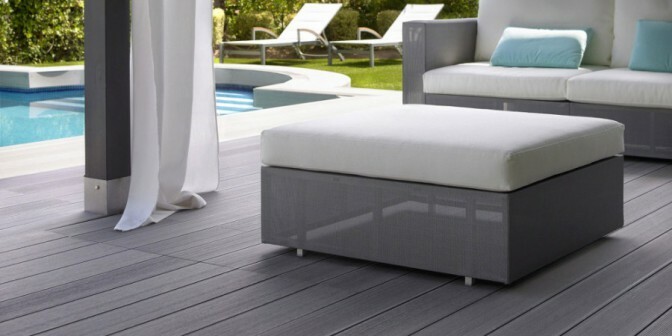 The joint between the individual planks does not act like a gap, but as a discreet decor line. Even small items can not fall through between the boards. 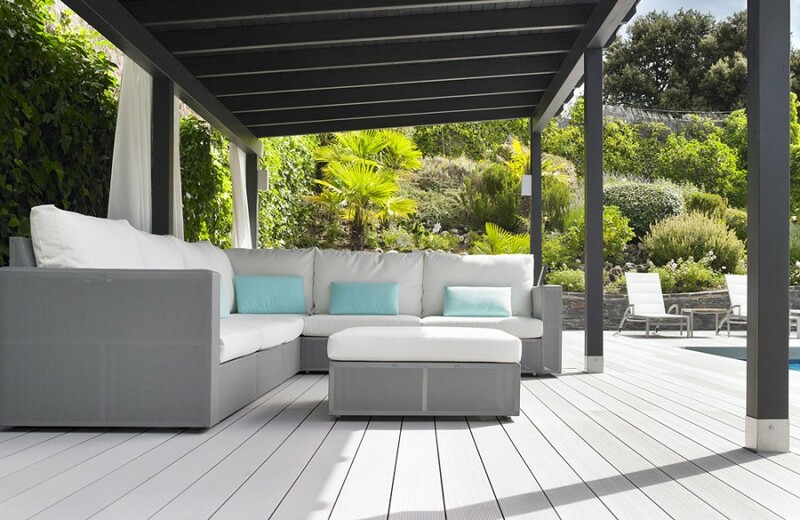 With Terrace Solid your design options are limitless – from straightlined to playful. 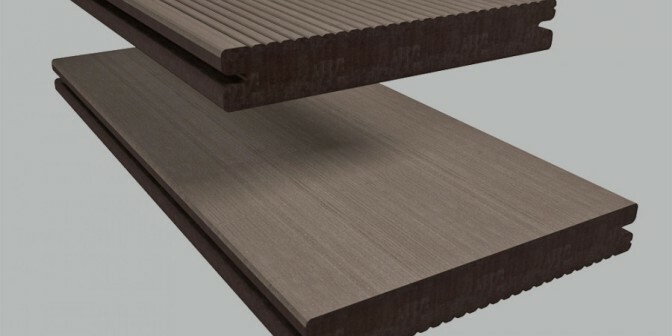 Round cut edges are precisely realized and the usability of this WPC board is due to the rotatable mounting clips almost unlimited. 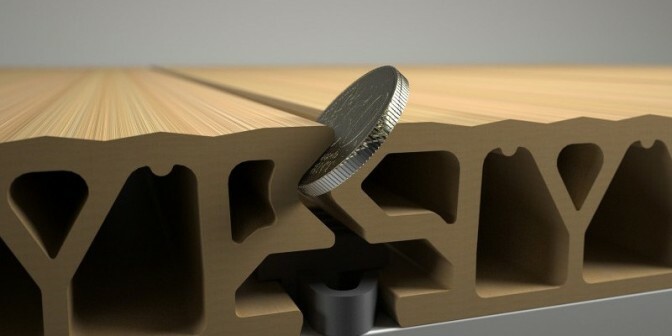 The solid planks are used on both sides. 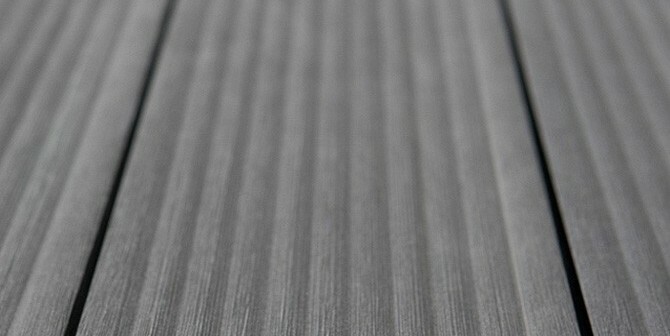 One surface is finely serrated, the other side patterned smooth. 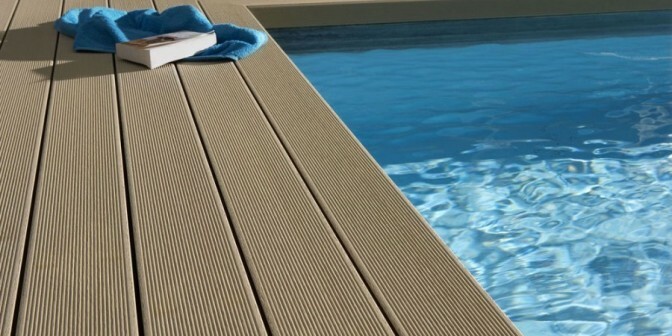 Terrace solid can be installed without slope, the water runs out between the joints. 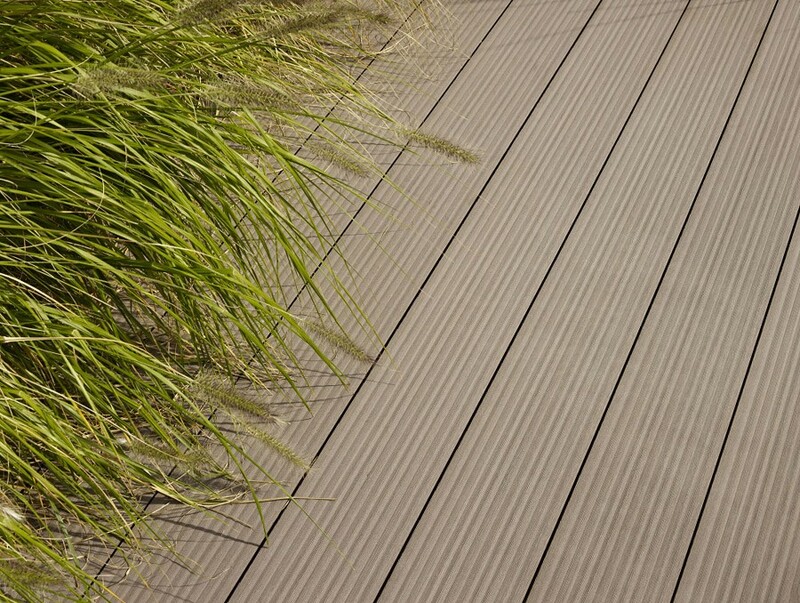 The wood used for decking comes from sustainably managed forests with PEFC certification. 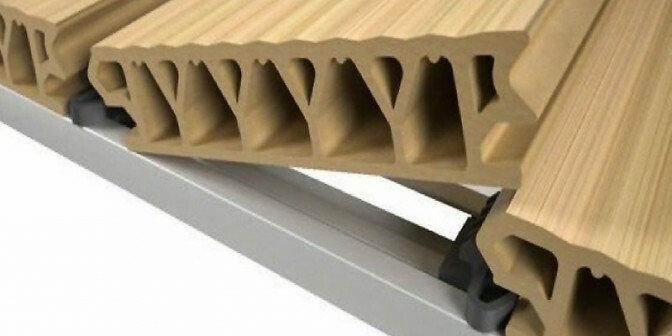 If the boards are disassembled, they are 100% recyclable. 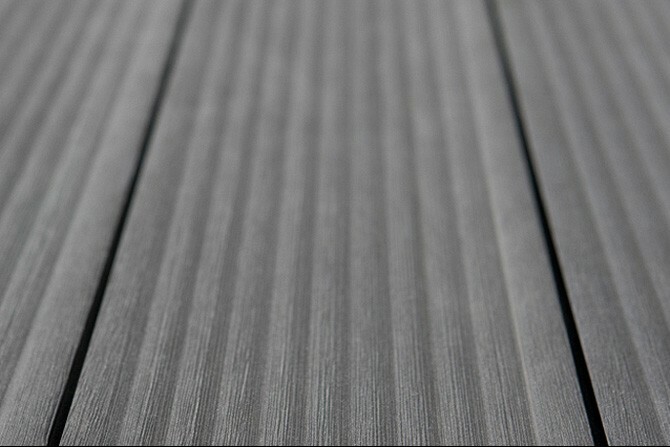 The exceptionally high quality of WPC decking is confirmed by the VHI quality label. In addition, they bear the seal of approval of the German quality Holzwerkstoffe e.V. 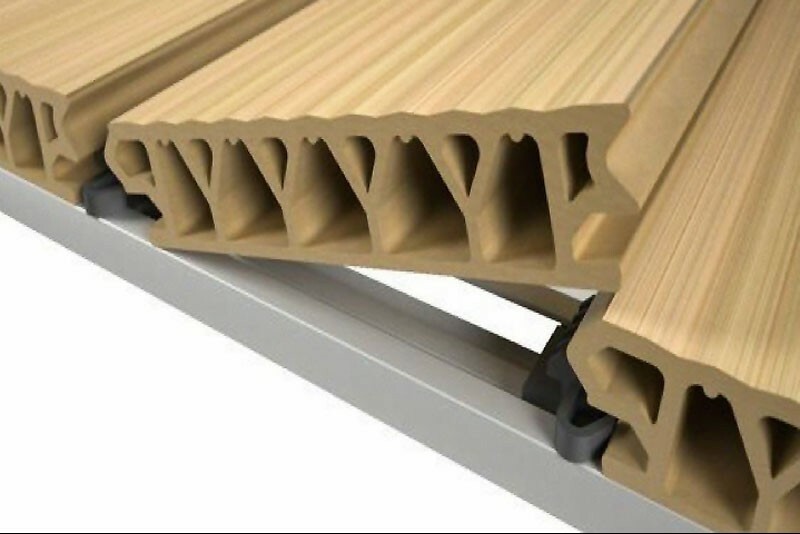 for wood-polymer materials. A continuous testing and product monitoring by independent institutions guarantee a durable product and high quality. 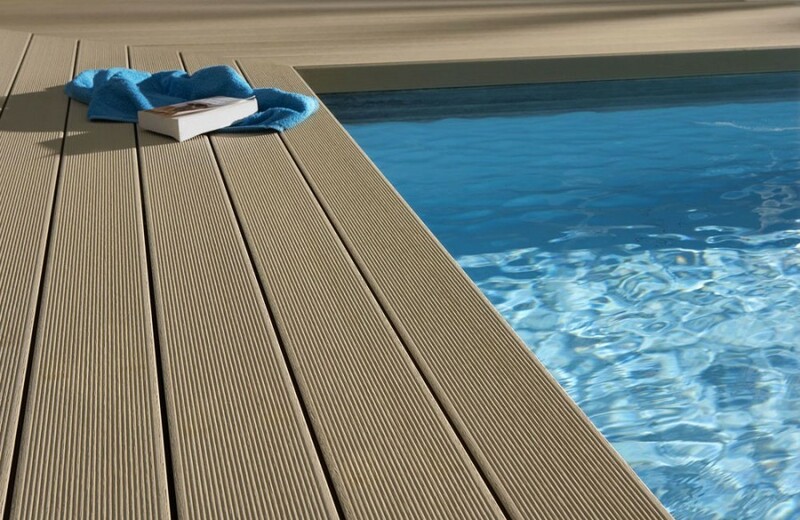 The boards are suitable for all terraces, balconies, swimming pools, hotels, pond and pool surroundings and garden paths. The patent-pending click system requires only a few screws. 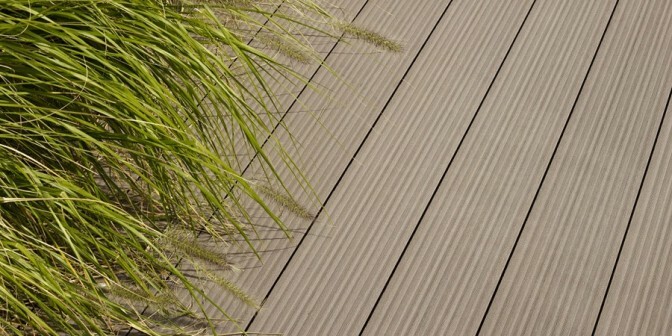 Subsequently individual decking boards can be exchanged. The installation of the boards is simple for a skilled worker. The elements can be cut like wood. 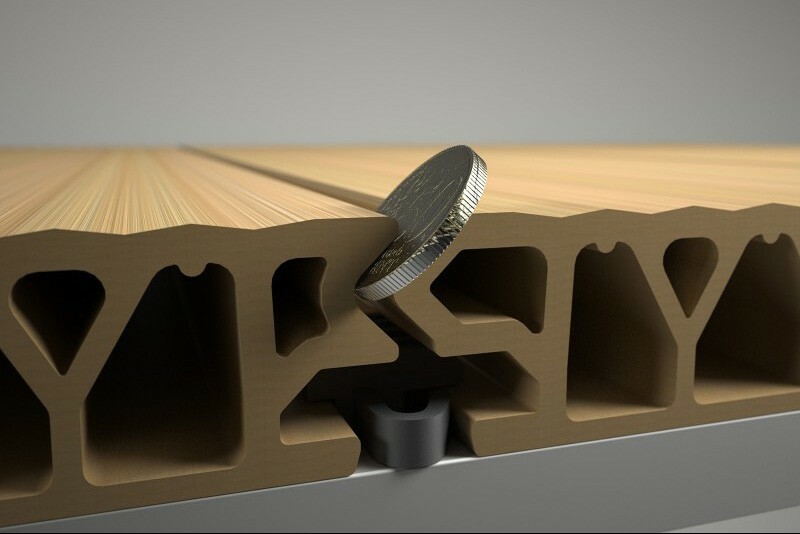 If the foundation is not sustainable enough, aluminum profiles can be used. 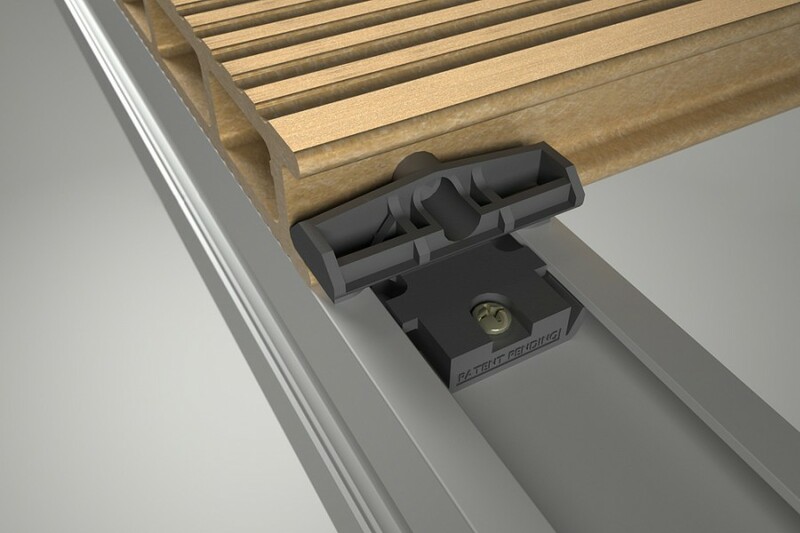 These are available for bolting, as self-supporting solution or for floating installation. The system is rounded off by skirting boards.